If you are in the market to buy or sell a home in one of the Arizona West Valley retirement golf communities, please call me or visit my website http://LEOLINDA.com. You will find information on floor plans and homes for sale in Sun City Grand Surprise Arizona, resales in Sun City West, Corte Bella, Arizona Traditions, Sun Village, Pebble Creek and Trilogy at Vistancia. Leolinda Bowers is an Associate Broker with Ken Meade Realty. 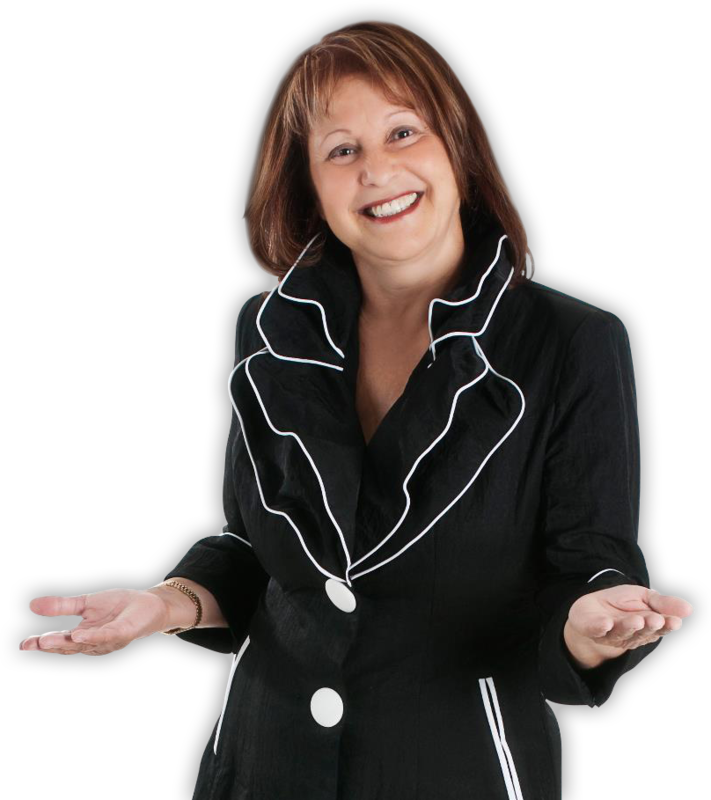 She specializes in Arizona West Valley Retirement (55+) Communities. Leolinda has Bachelor of Science Degrees and a Masters Degree in Business Administration with Project Management concentration. In an organization of approximately 350 agents, she is a leading sales person who has proven sales experience in the current real estate market. Leolinda can assist you with the purchase and/or sale of real estate in the adult communities of Sun City Grand, Sun City West, Surprise or Sun City Arizona. © 2010 Leolinda Bowers (Arizona Retirement Communities Sun City West & Sun City Grand Real Estate). Unless otherwise noted, the content, both pictures and written, is the property of Leolinda Bowers PLLC. Reproduction in part or whole without written permission from the publisher is prohibited.